Pop Quiz: What is the significance of Cinco de Mayo? If you thought it was the day of Mexico’s independence, you are mistaken (that falls on September 16th)! 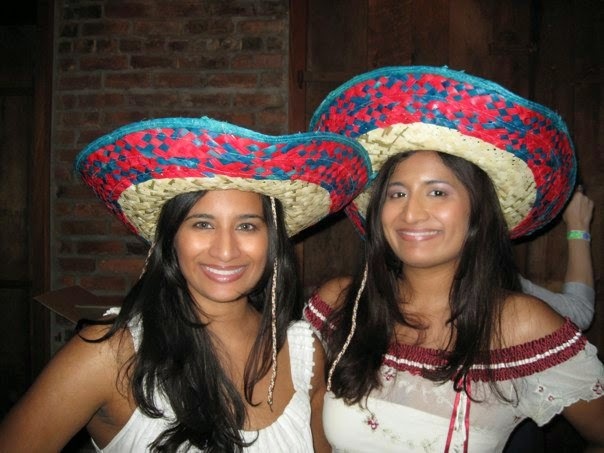 Cinco de Mayo celebrates Mexico’s victory over France during the Franco-Mexican War. While it is a minor holiday in Mexico, it is a bigger deal in the US as we celebrate the culture and heritage of the Mexican people (and Mexico’s victory). 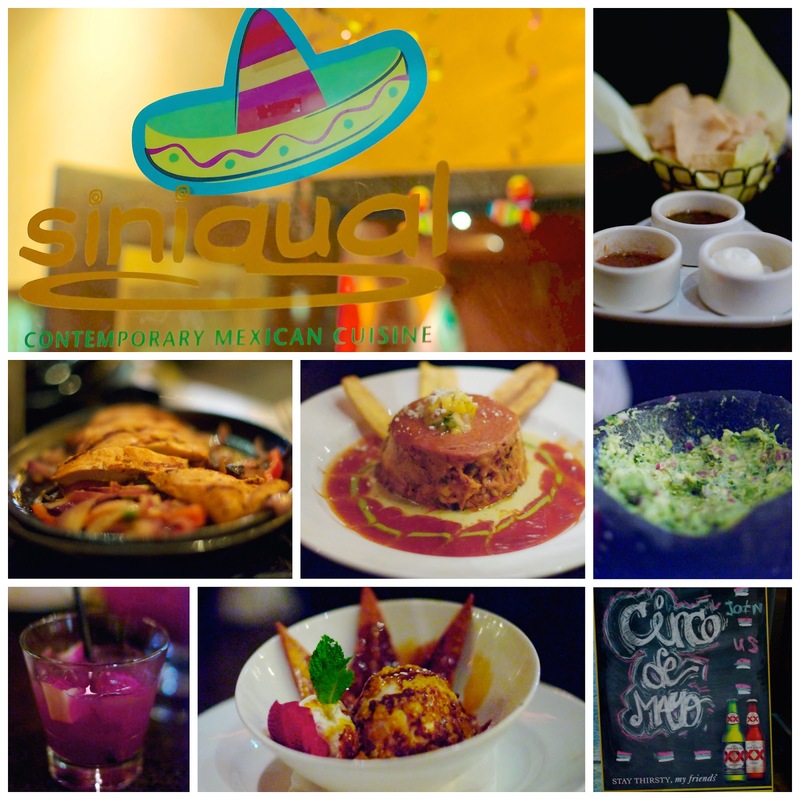 We celebrated this Cinco de Mayo at Sinigual. We wanted to share our favorite recipes for a Cinco de Mayo fiesta. Salsa and chips are NECESSARY. It is incredibly easy to make your own fresh salsa. We love Paula Dean’s recipe. We swapped the canned green chilies for fresh serrano chilies. Once you have tried her recipe, you will NEVER go back to store bought salsa. Guacamole is also a crowd favorite. We recommend Dos Caminos’ recipe. The key to amazing guacamole is coarse sea salt. We also like to add some red pepper flakes. Mexican street corn is one of our favorite Mexican apps. La Esquina has the best recipe, and you can easily replicate it at home (if you have a grill). We love tres leches cake. We recommend the recipe from Food & Wine. Also add sombrero cookies to the dessert table. Sweet Sugar Belle has some adorable designs. For specialty drinks, we recommend Danny Meyer’s Blood Orange Margarita and Summertime Sangria from his book Mix Shake Stir (see below for link). Don’t forget the sombreros, maracas, and tequila!